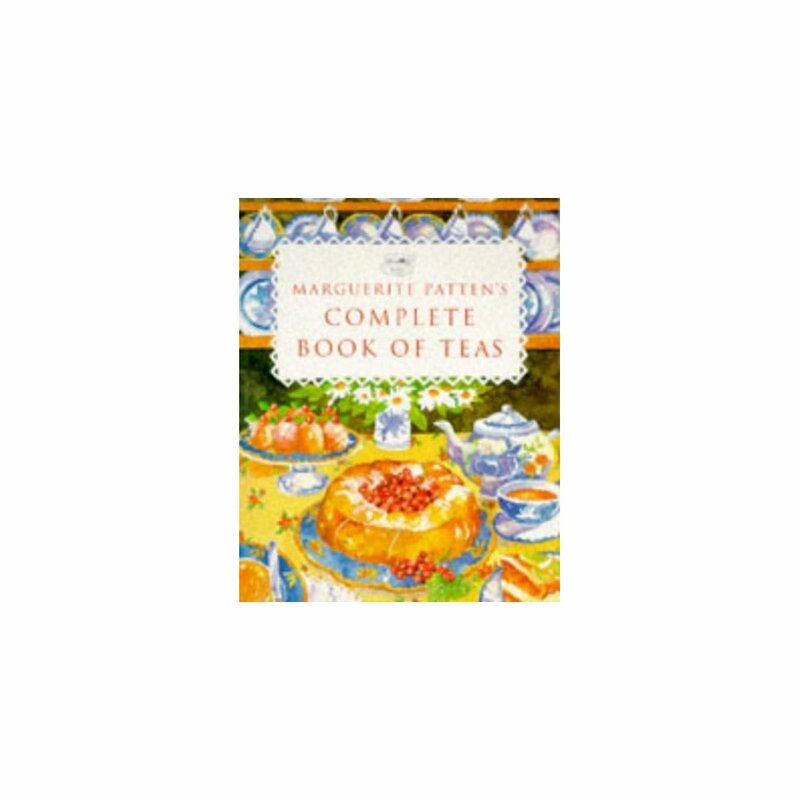 A collection of over 100 recipes divided into different tea-time themes such as Victorian teas, nursery teas and high teas. 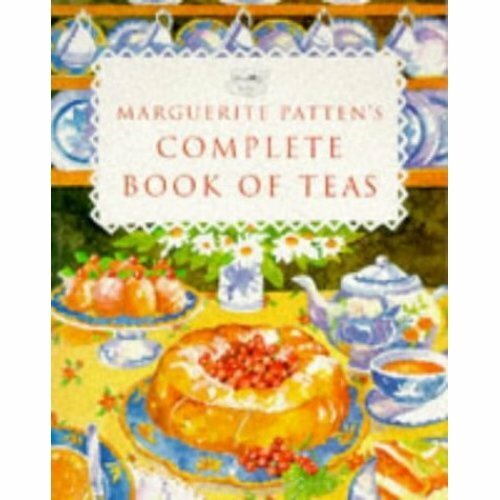 Specialities from different regions, such as Sally Lunns from Bath, are included along with contributions from overseas such as apricot ginger gateau from Australia. Showcases plenty of delicious recipes, including his signature breads!